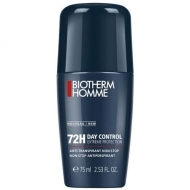 DESCRIPTION: Day Control Body Shower Deodorant from Biotherm is a shower gel for men. 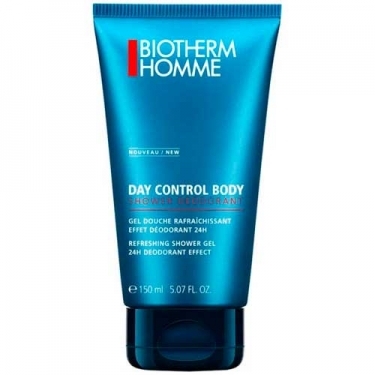 This moisturizing shower gel eliminates impurities and toxins and leaves the skin fresh and smooth. 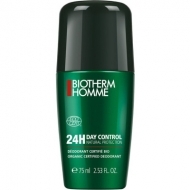 Designed with a new generation of soap agents, deodorant action extends itself up for 24 hours. Blocks the bacteria that cause body odor.